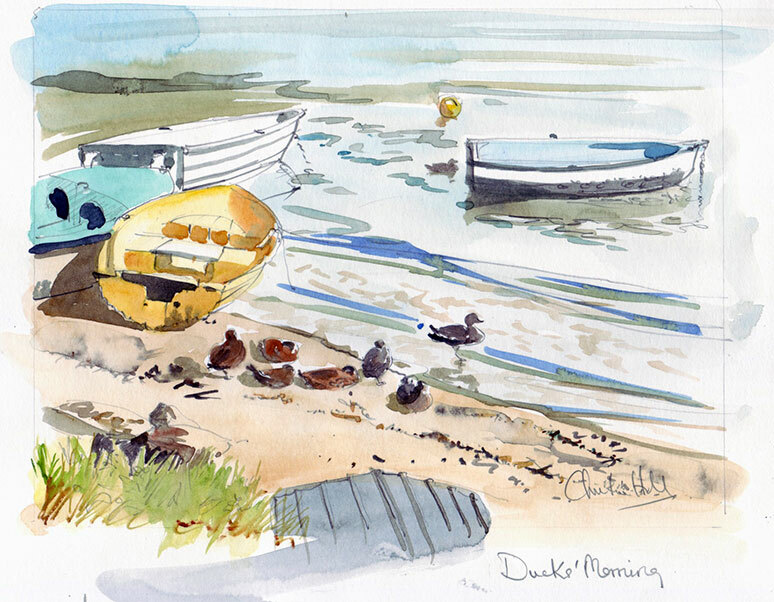 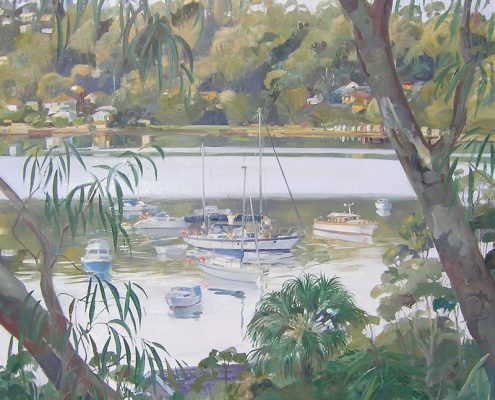 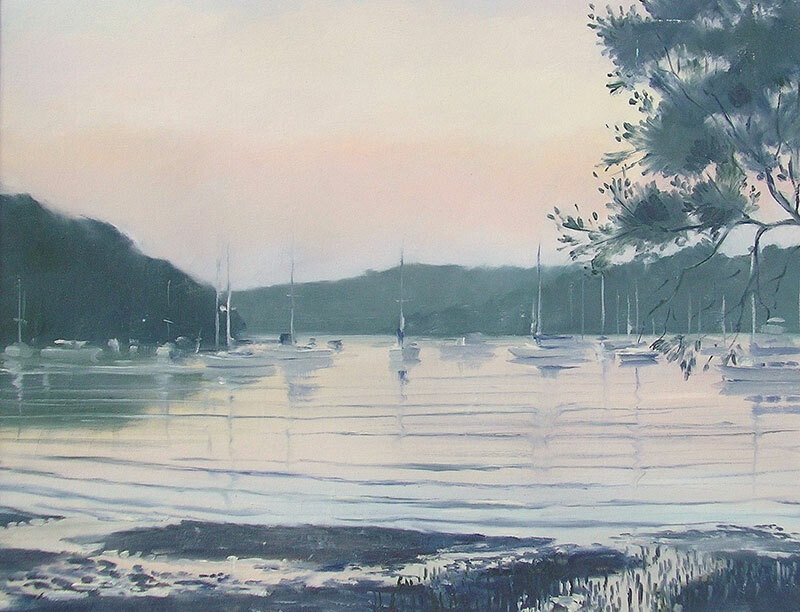 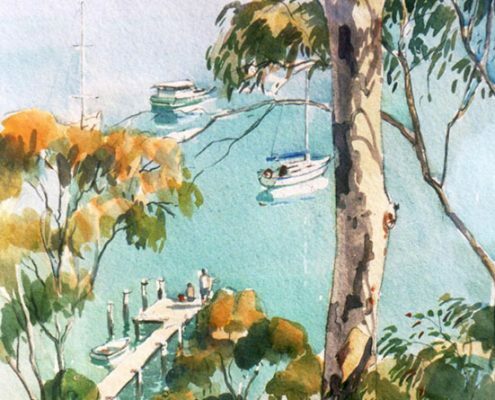 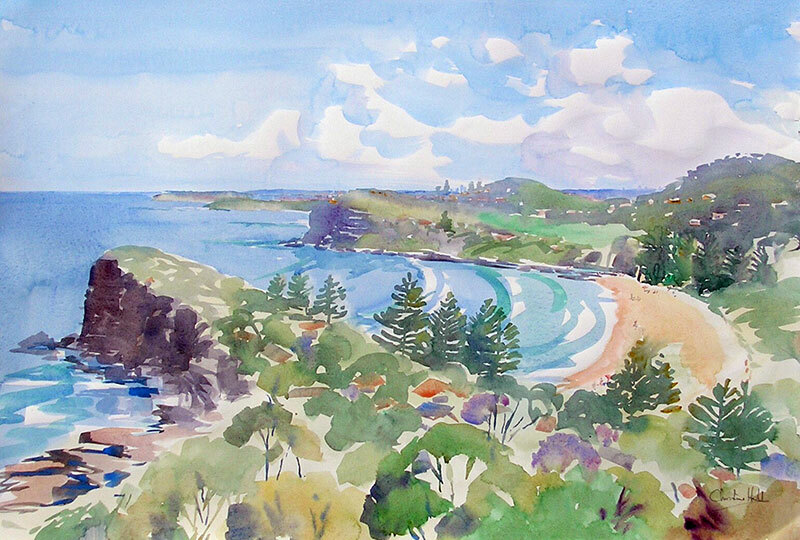 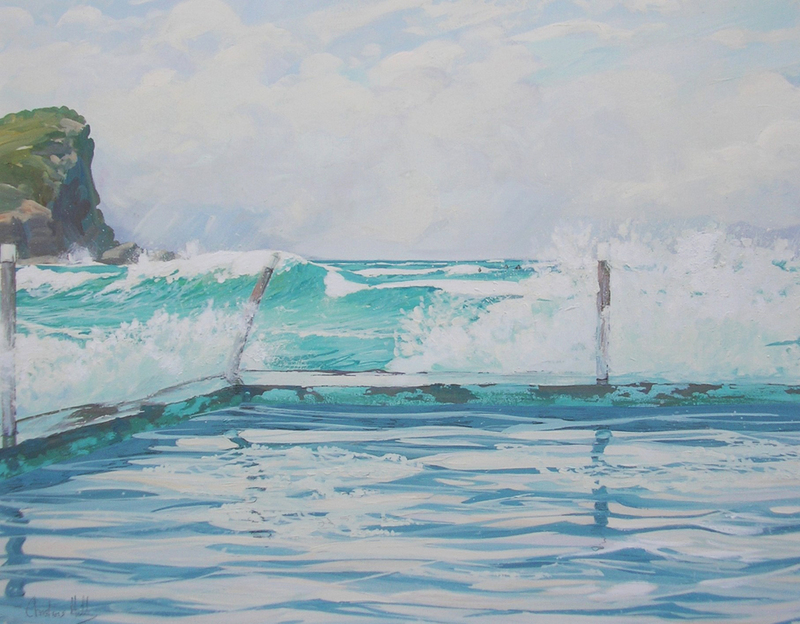 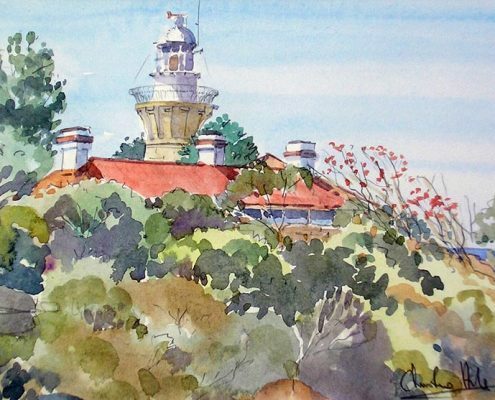 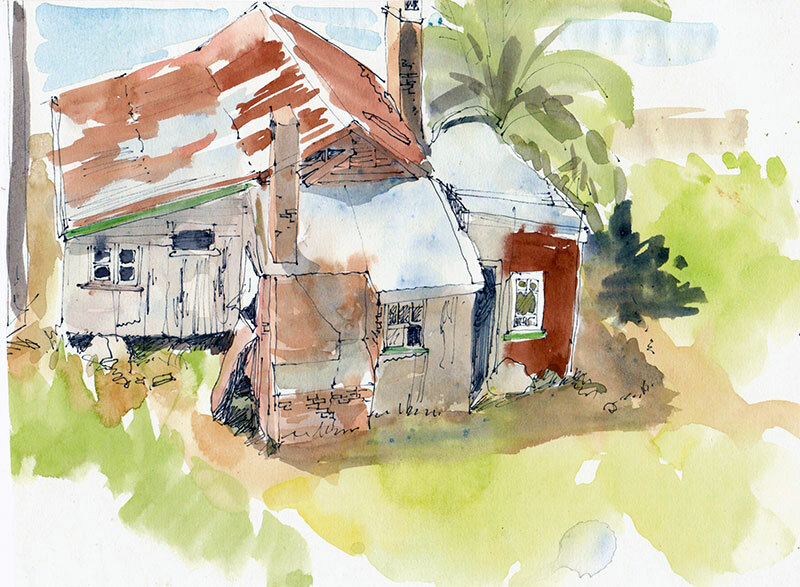 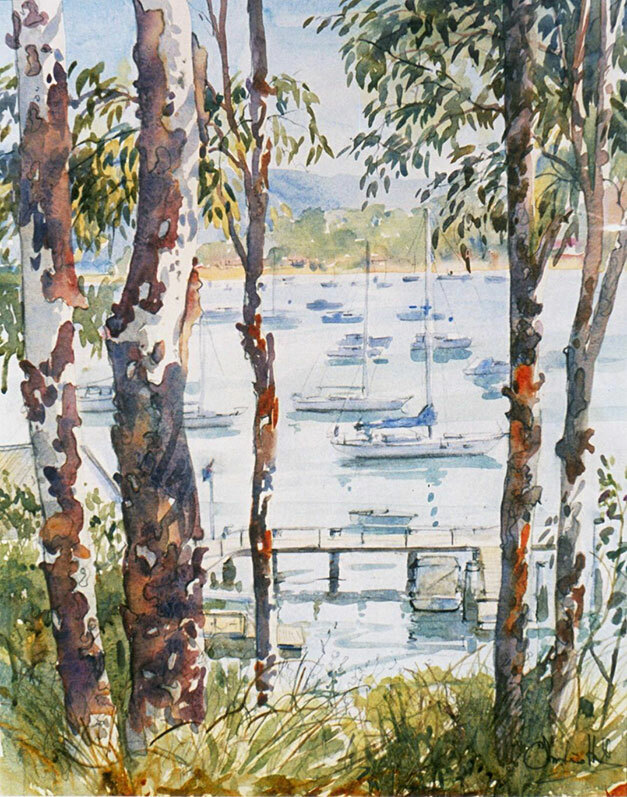 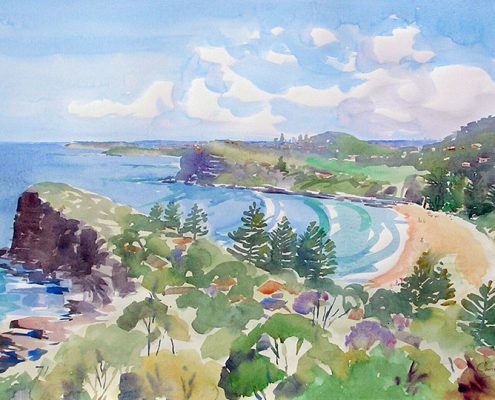 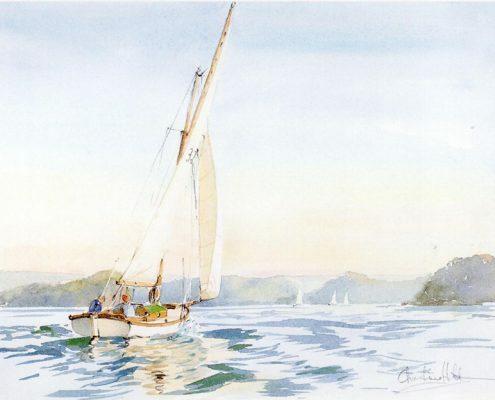 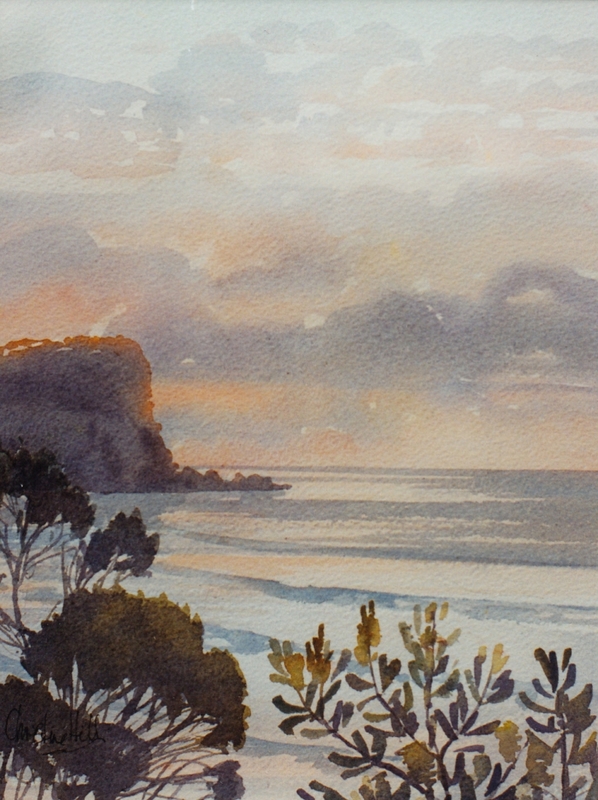 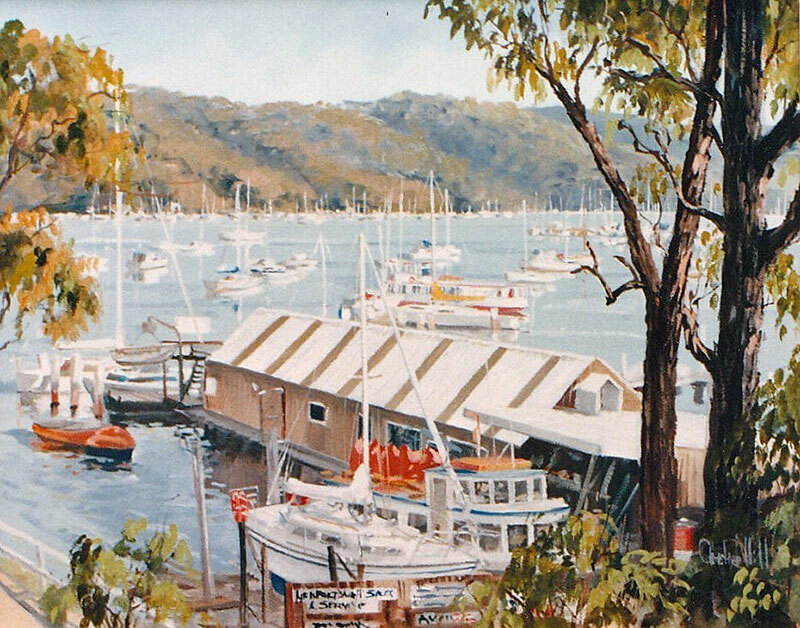 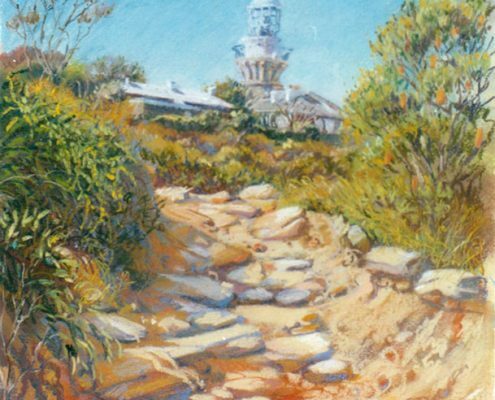 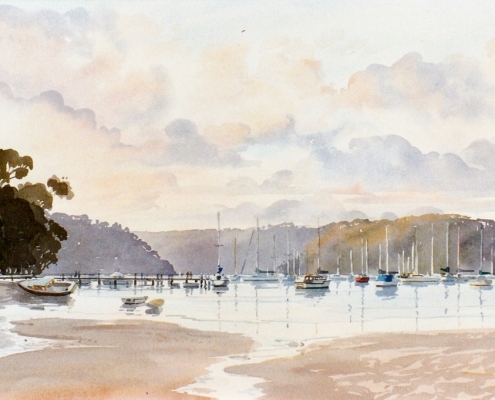 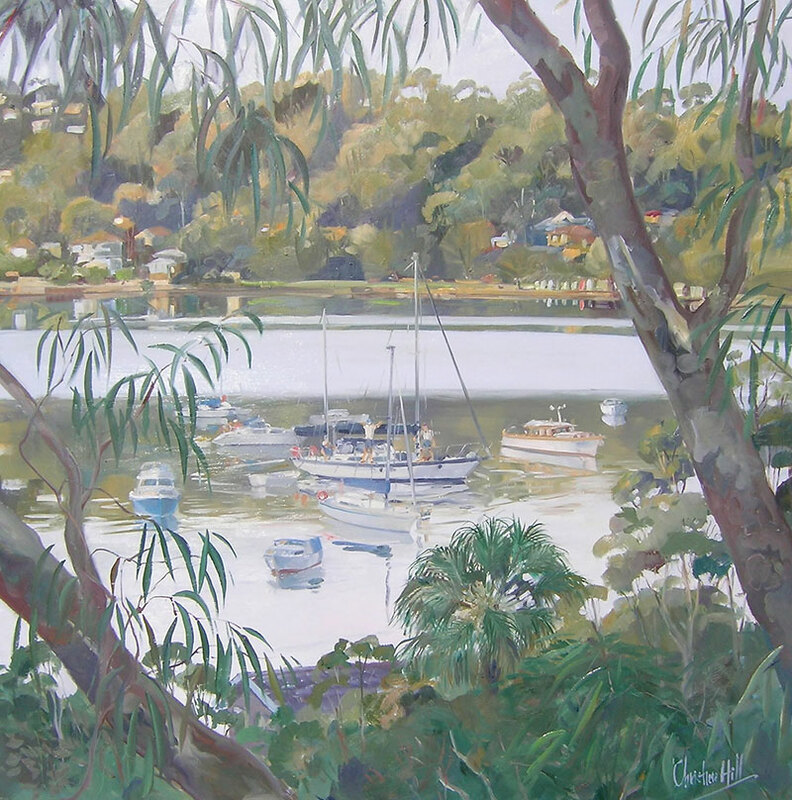 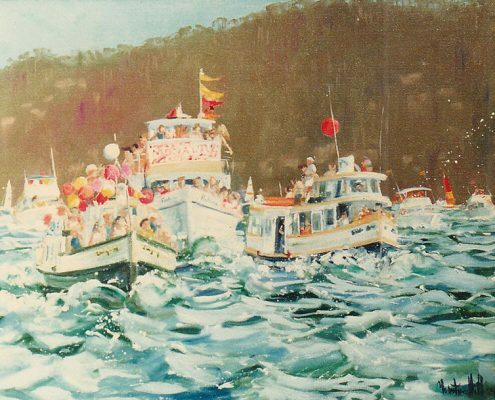 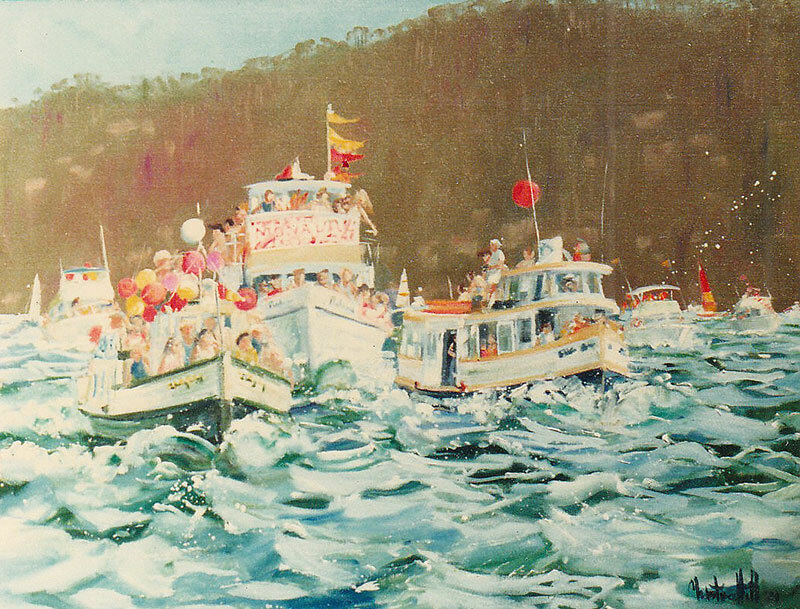 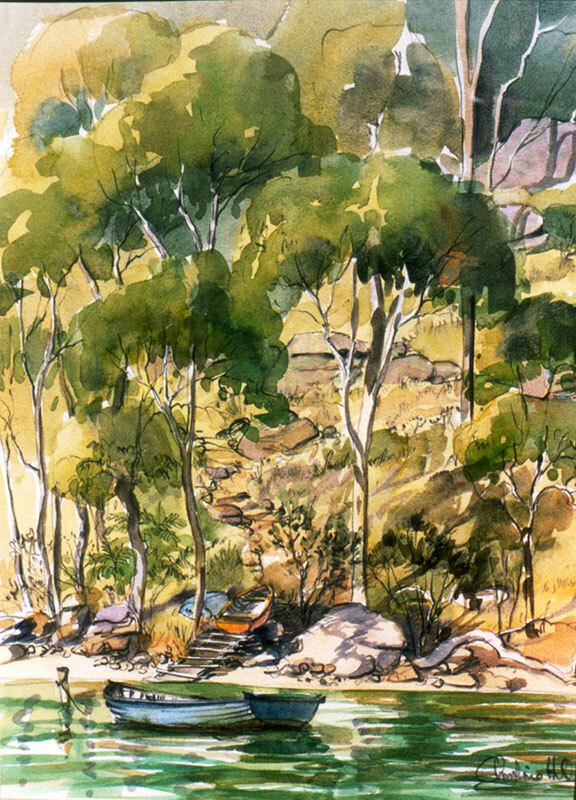 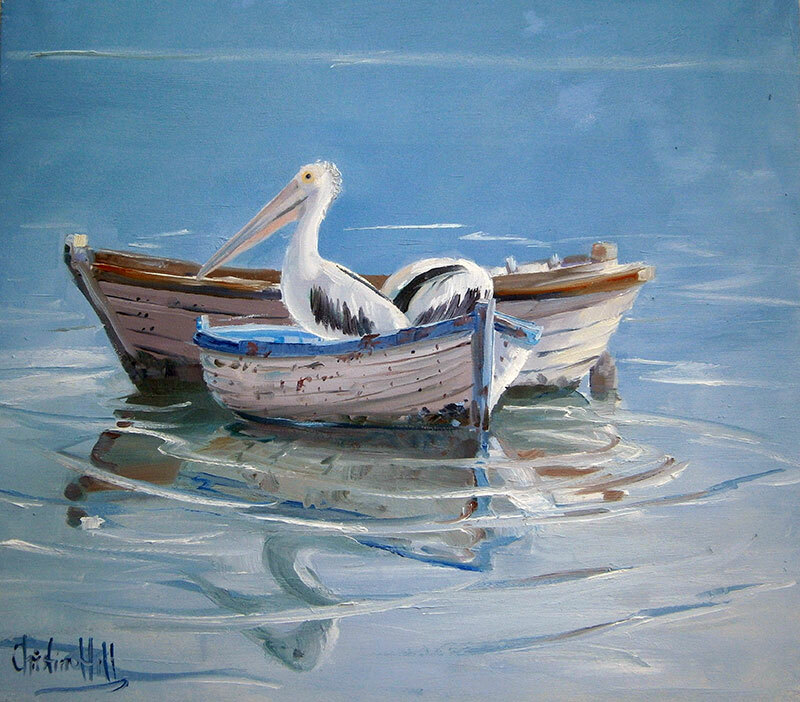 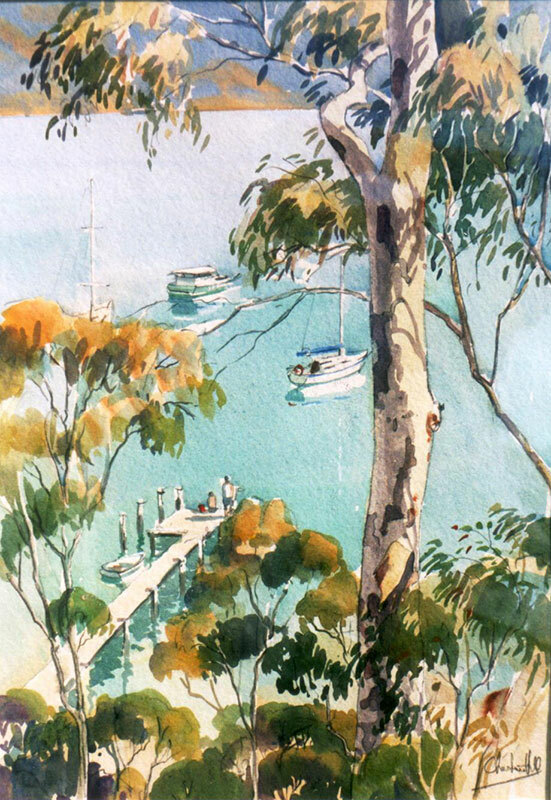 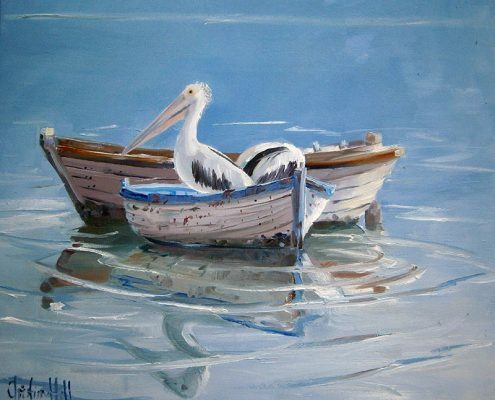 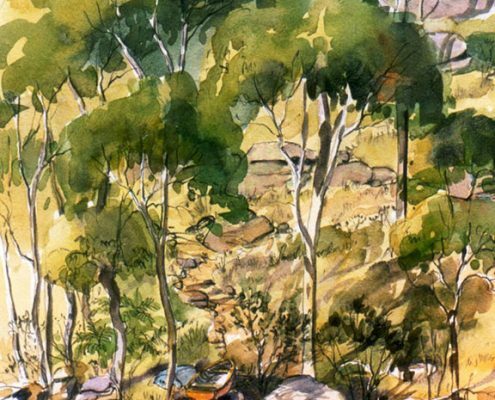 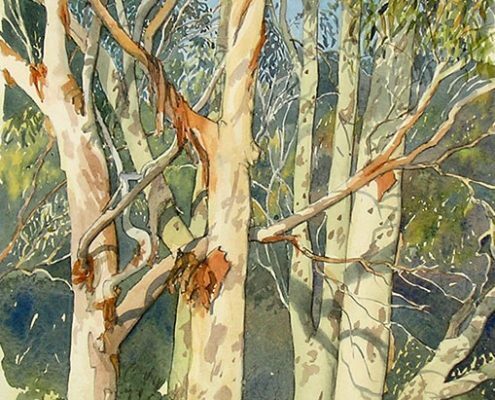 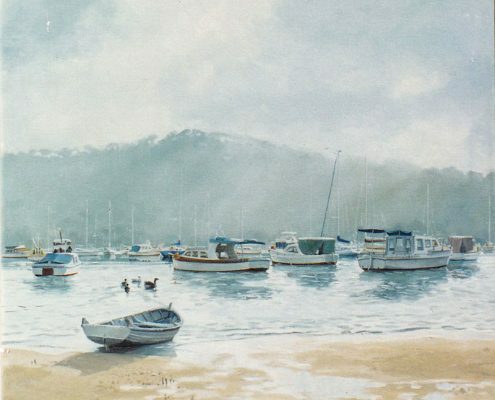 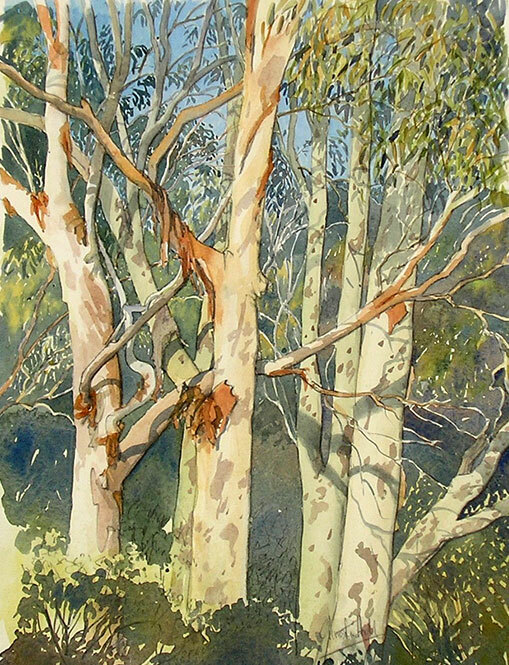 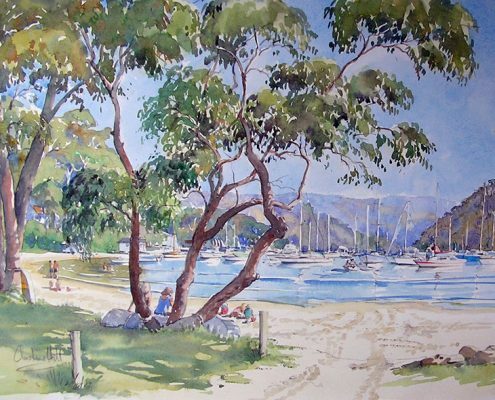 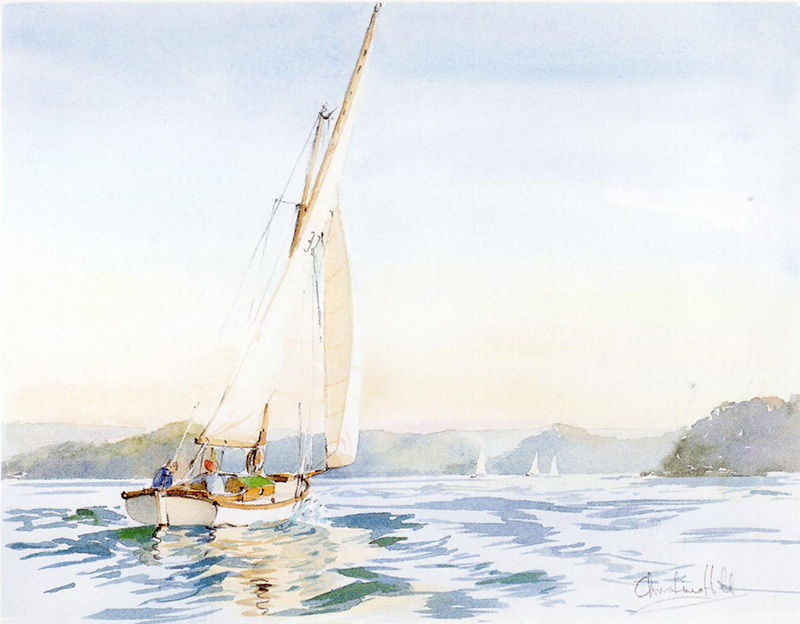 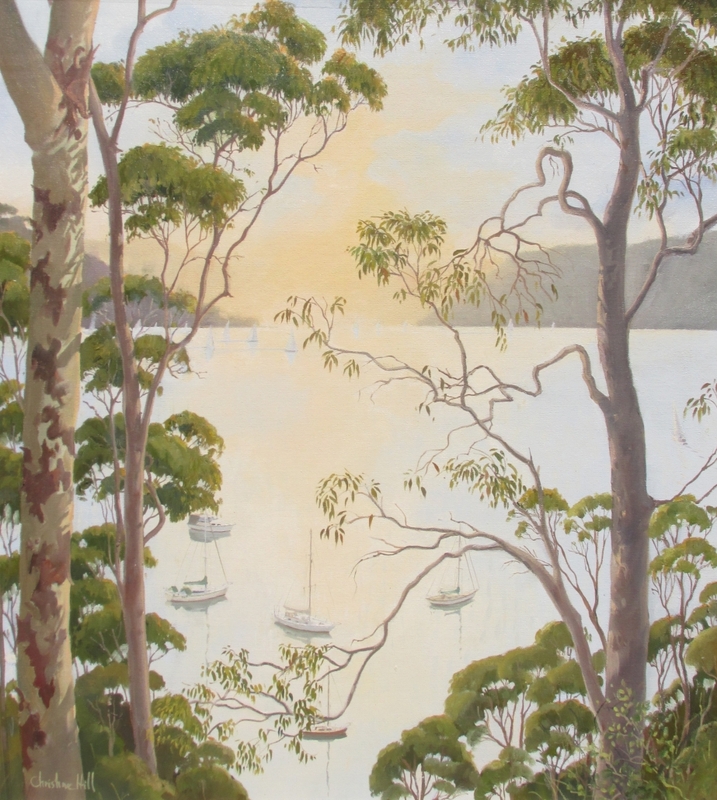 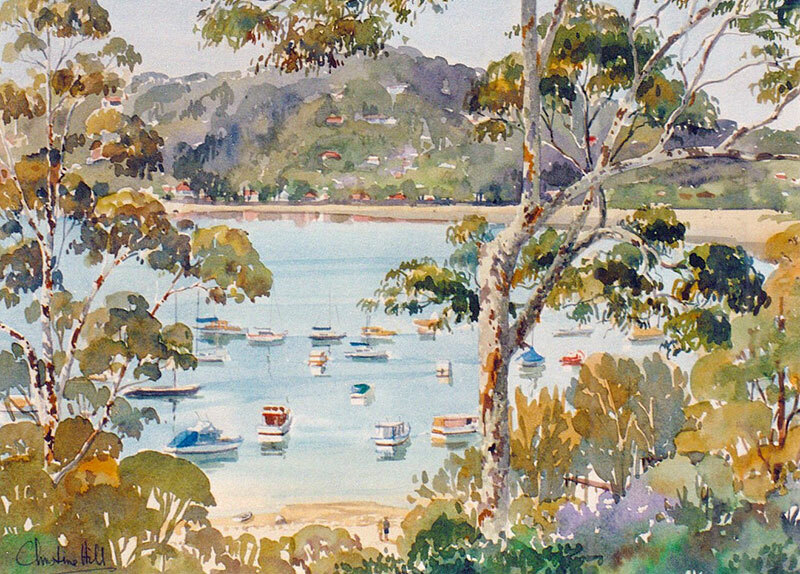 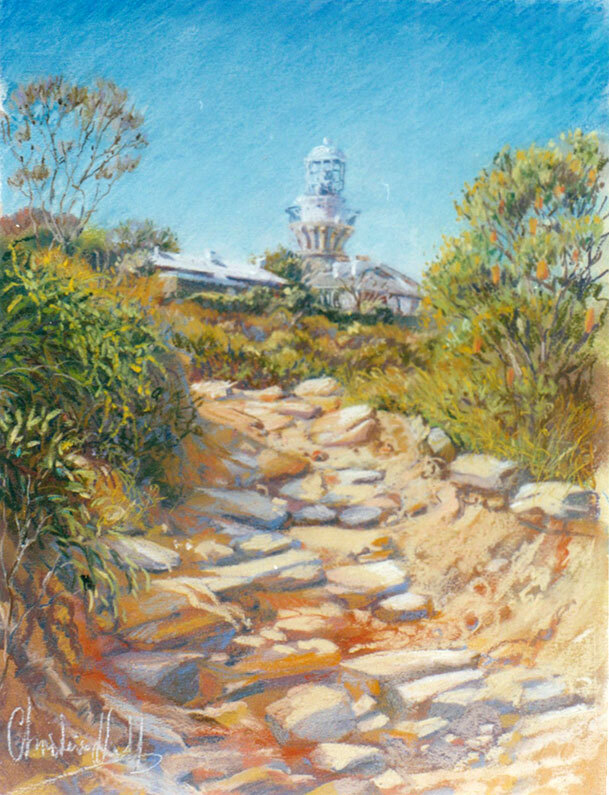 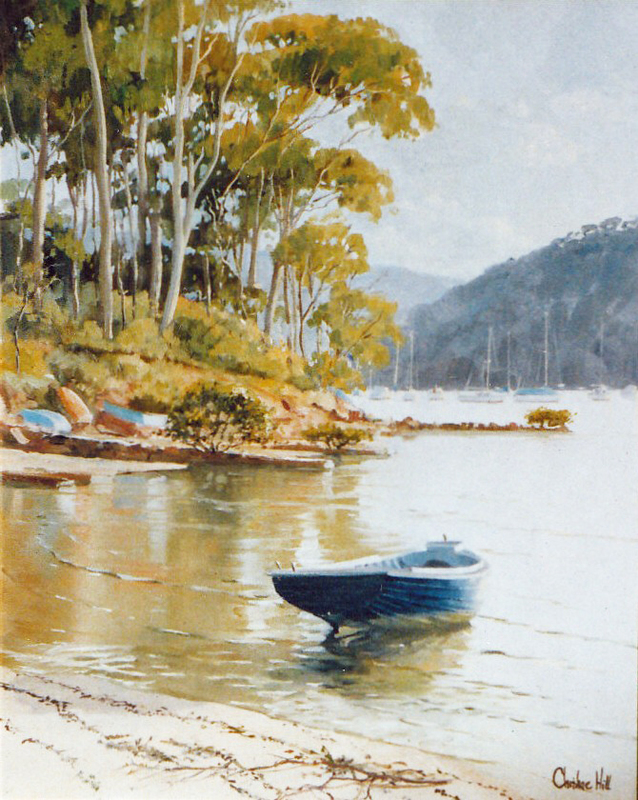 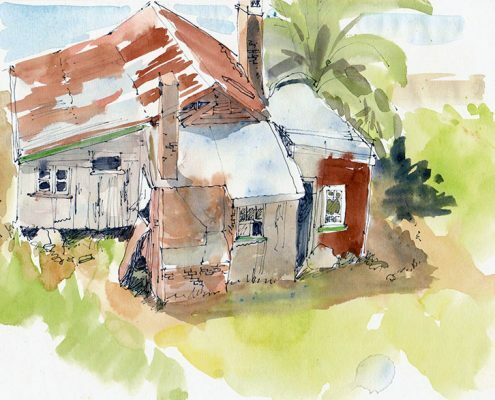 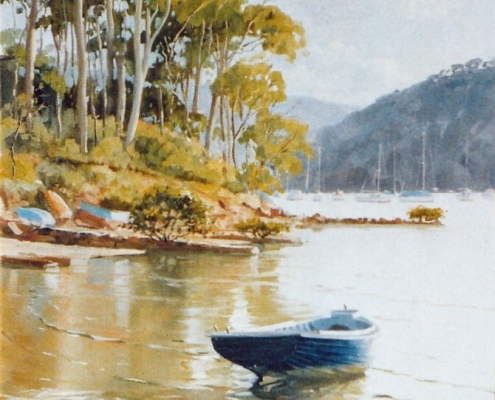 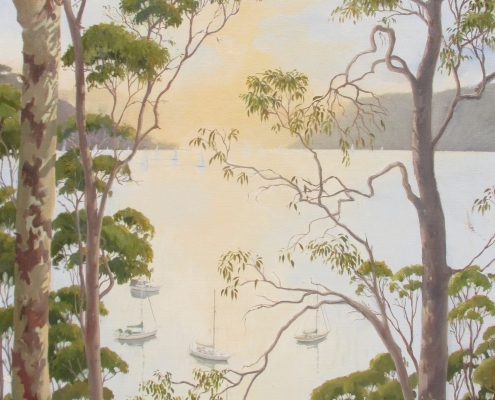 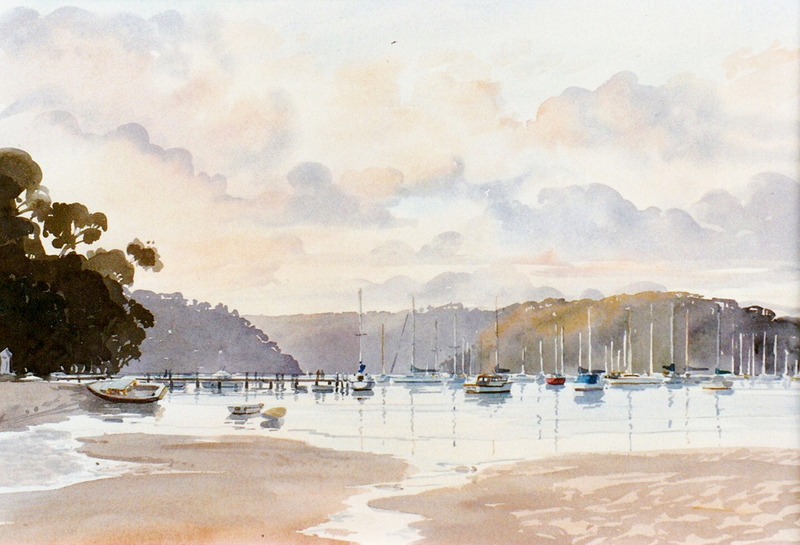 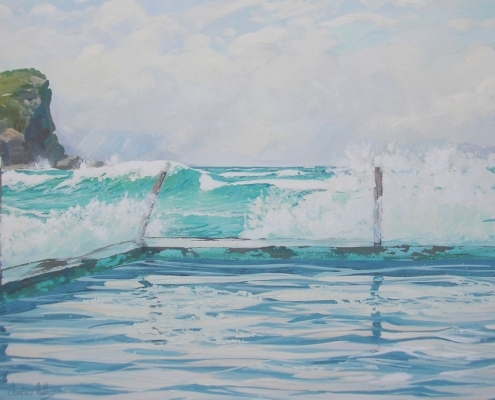 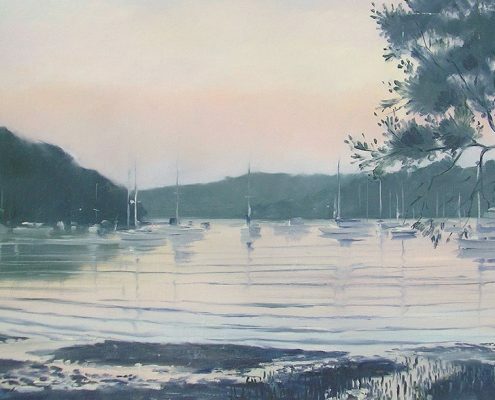 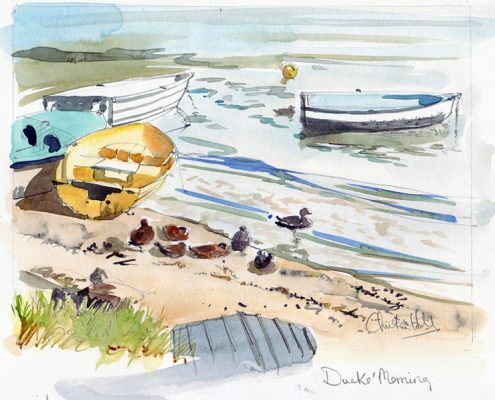 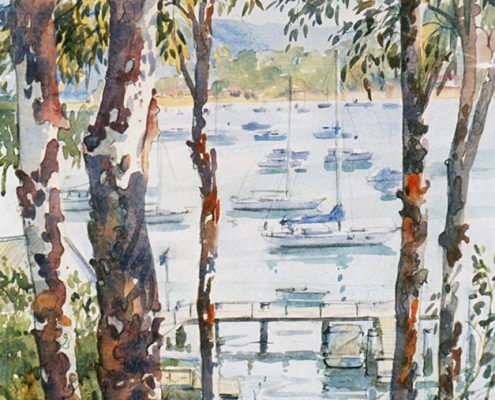 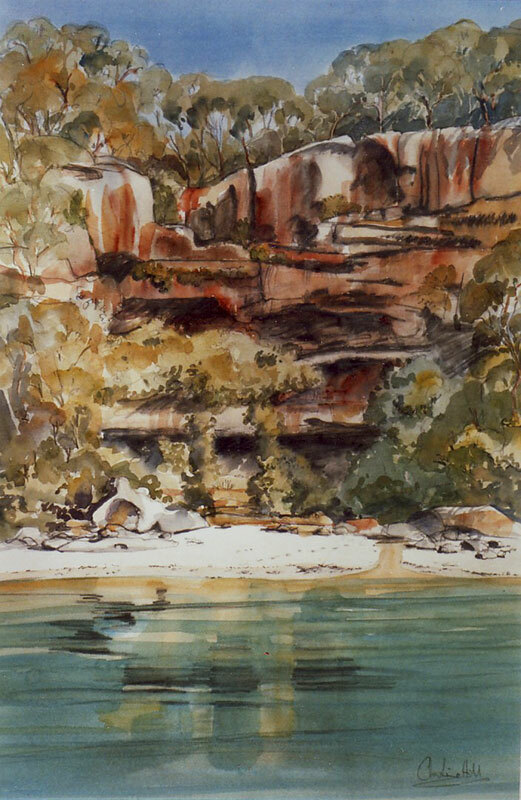 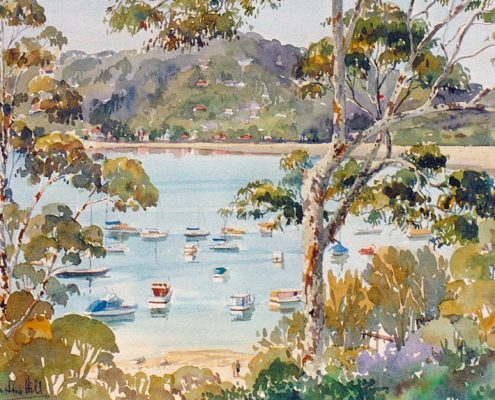 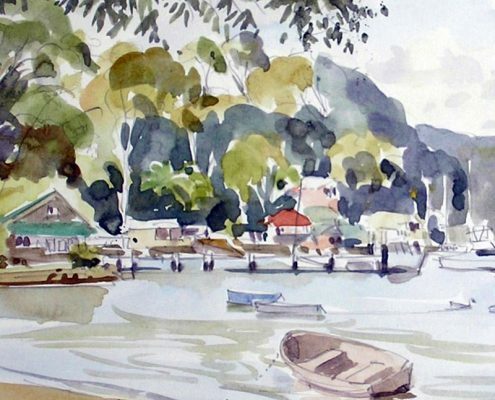 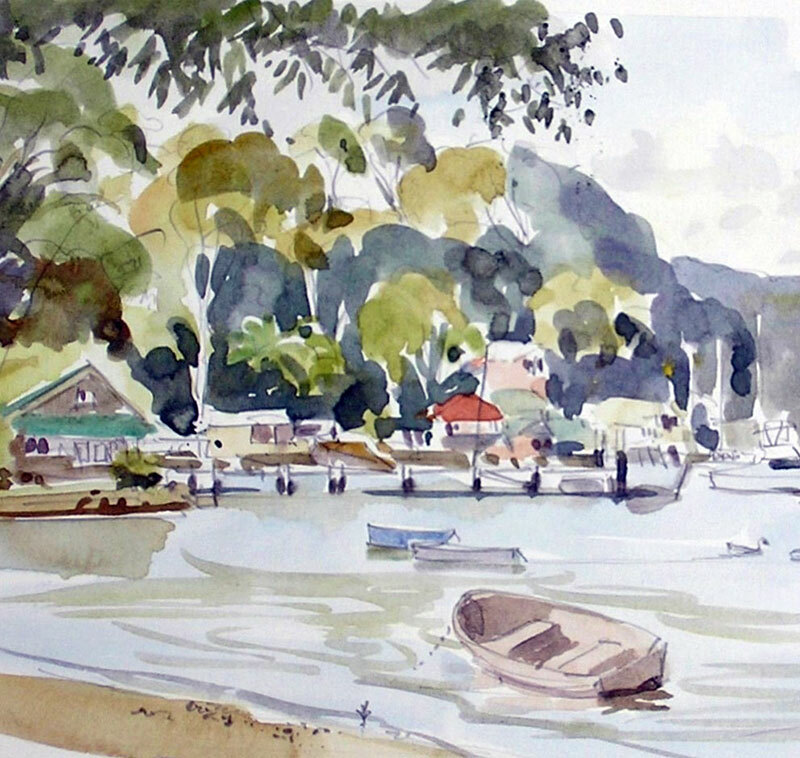 I lived in Avalon for many years, and continually sketched and painted the way of life there: boats, beaches, water, sunshine and especially the sailing life on Pittwater. 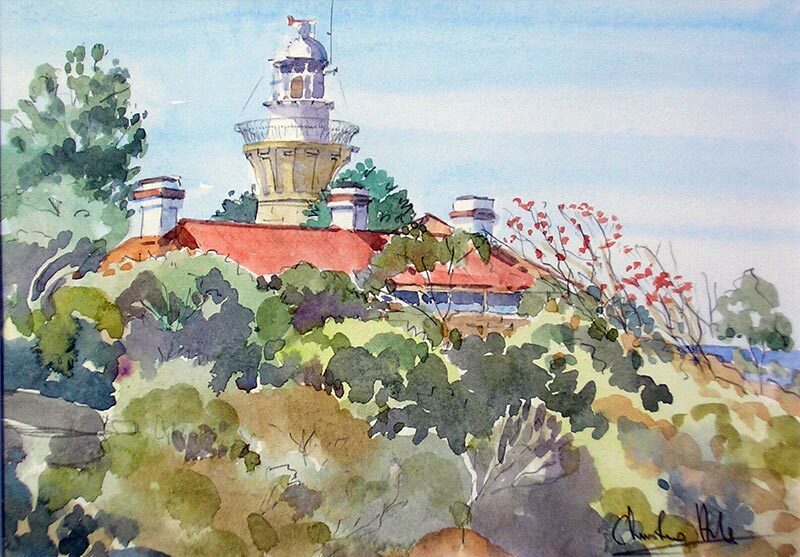 Of the many hundreds of paintings I made, a few are displayed here. 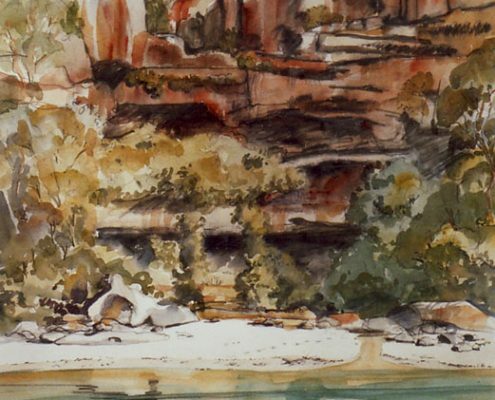 Click any image to view larger and scroll through slideshow. 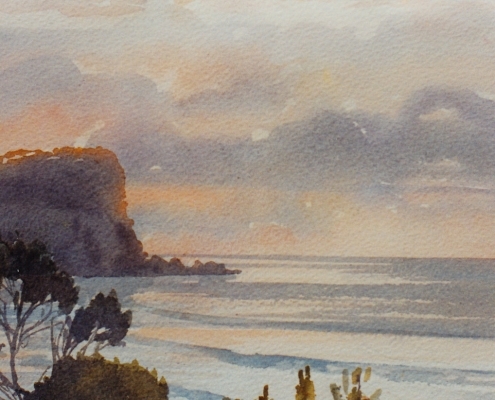 NOTE: Most of the paintings in this gallery have been sold. 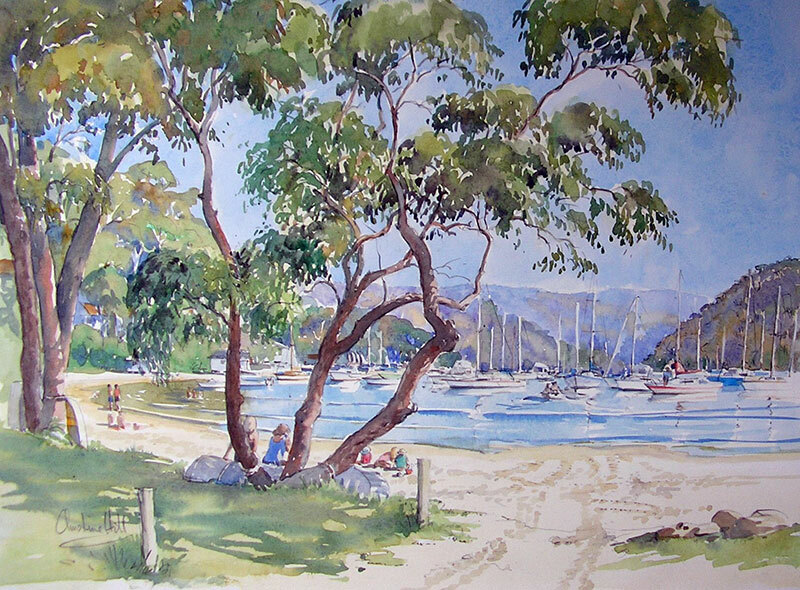 If you see something you like I can create a similar painting for you as a commission. 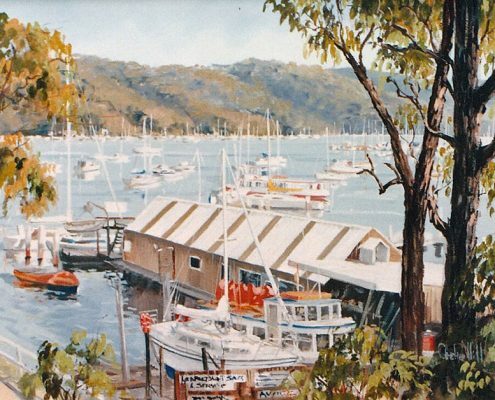 Please contact me for information.